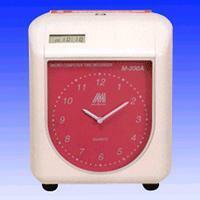 Time Recorder | Way Fu Industrial Co., Ltd.
Way Fu Industrial Co., Ltd.
Way Fu is a leading time recorder supplier for over 30 years providing a full series of time clock products for keeping tracking of employee attendance in business. We offer time recorder solutions and services to meet any sized company and ideal for versatile applications such as recording employee hours and dates as well as job costing. With memory protection up to 3 years, our products will grant you a convenient time keeping solution. Established in 1980, Way Fu strives to provide the best time recording device for office use and other applications. We have recently introduced the Time stamp to our product range, providing customers with a more comprehensive choice of time recorder. We also provide micro type that has the ability to receive signal from atomic clock, ensuring correct time setting at all times; its compact size and easy-operation reduce the burden of usage. 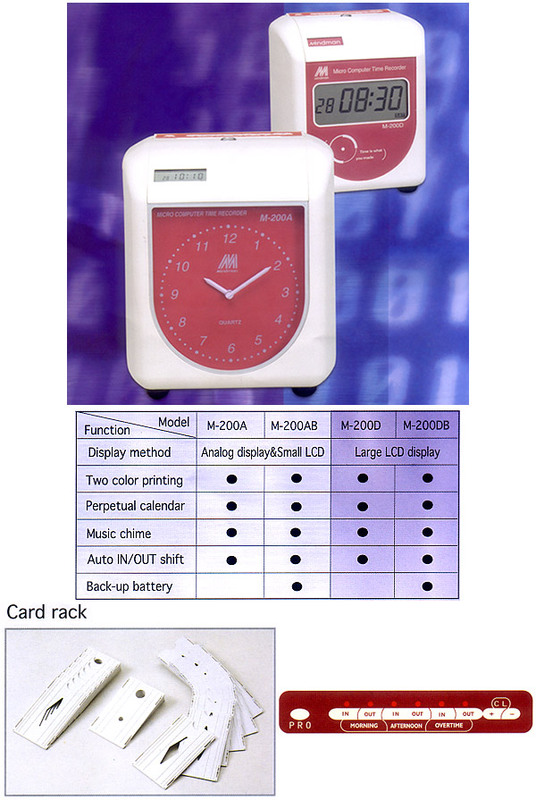 The mechanical and electronic type of time recorder has been approved by CE in 1998 and 2000; UL was also acquired in 2002. These certificates serve as a promise for premium quality for our clients, and enable us to join the global market. With solid foundation, Way Fu sincerely welcomes any OEM / ODM order worldwide. Please visit our showroom at www.allproducts.com/ee/wayfu/ for more details and contact us directly.